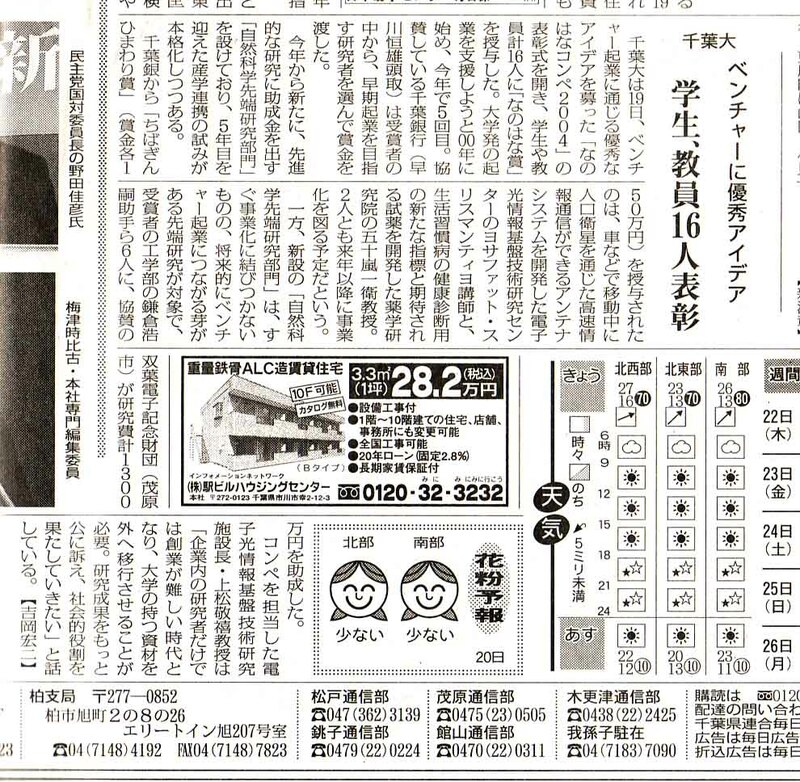 This page carries the list of past news. 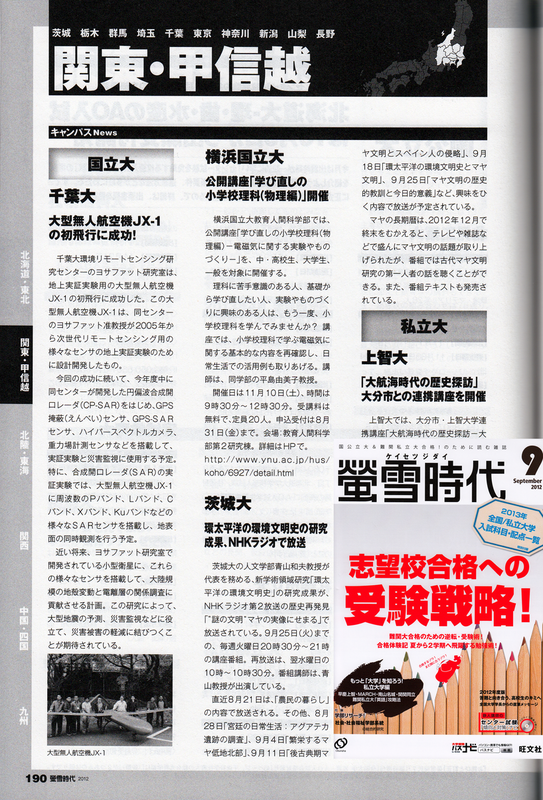 January / February New ! 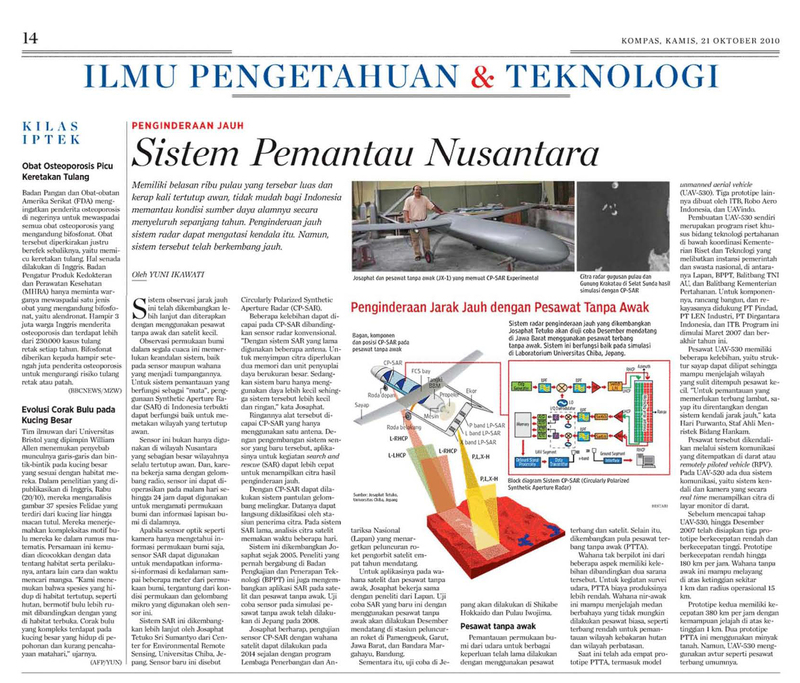 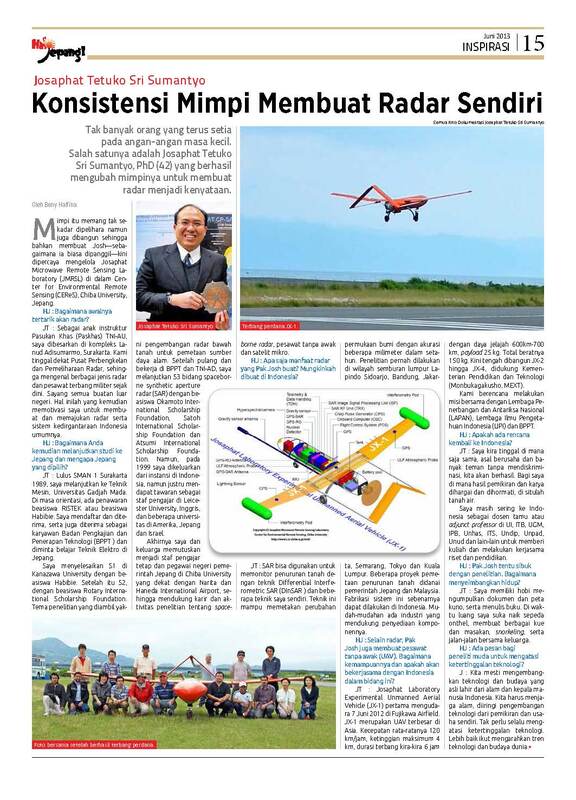 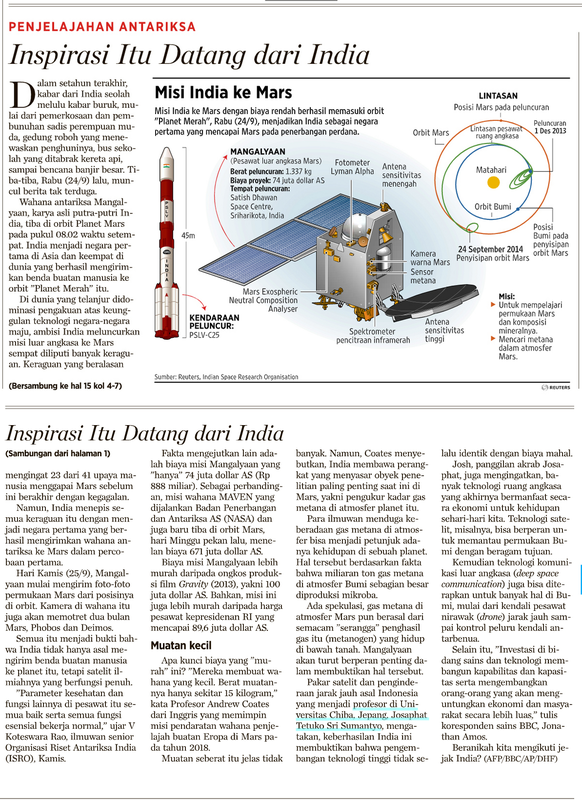 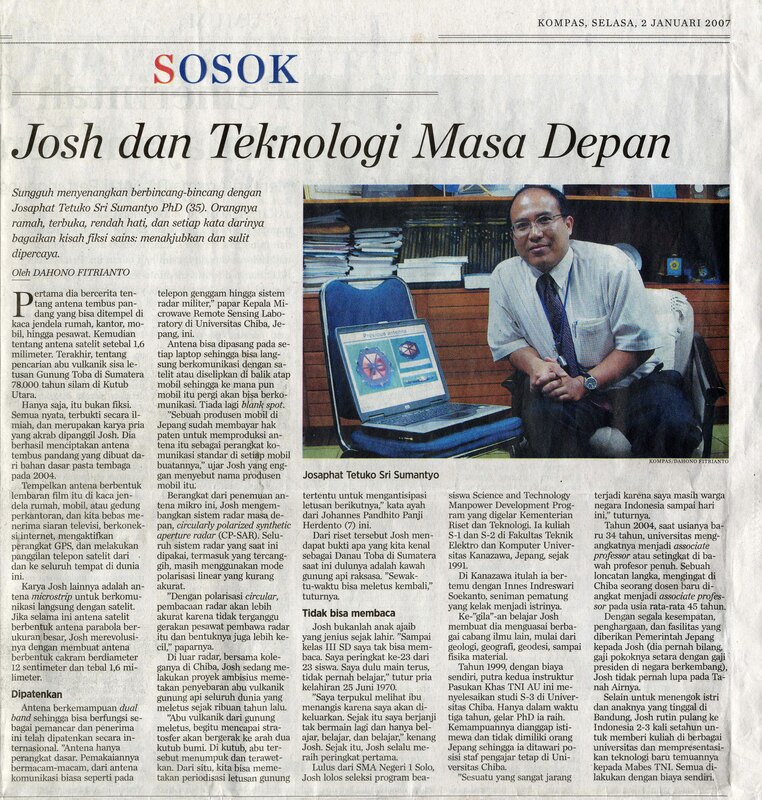 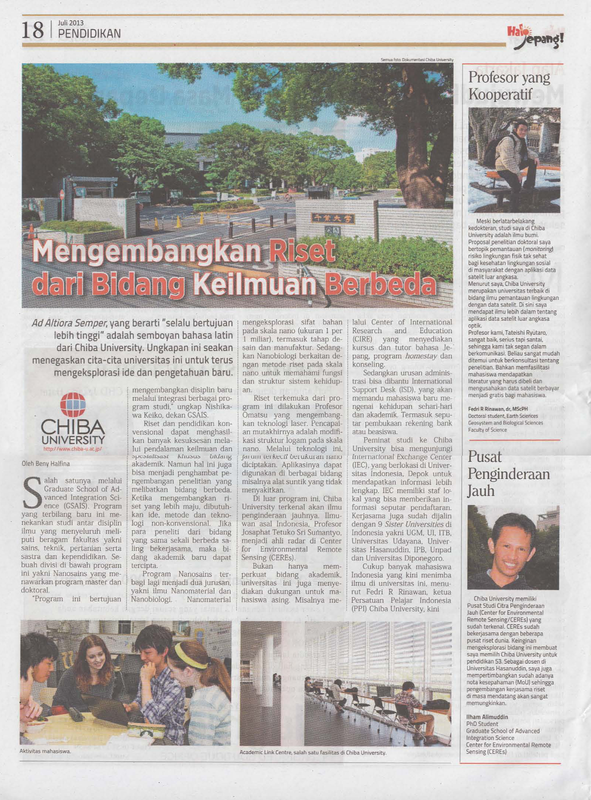 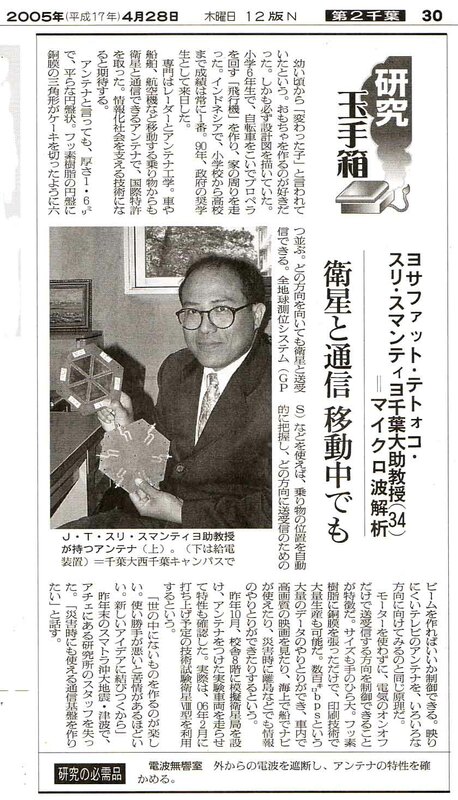 SankeiBiz :16 Oct 2017 Prof.Josaphat's related article (about development of microsatellite, detalis ...) New ! 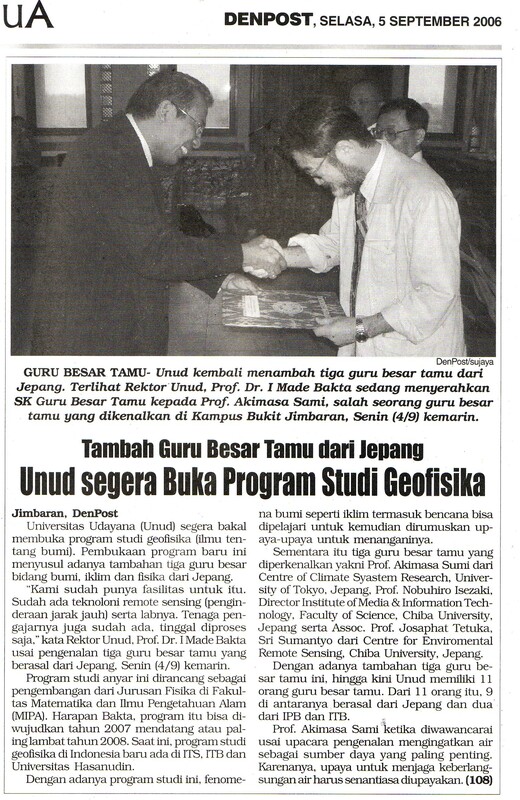 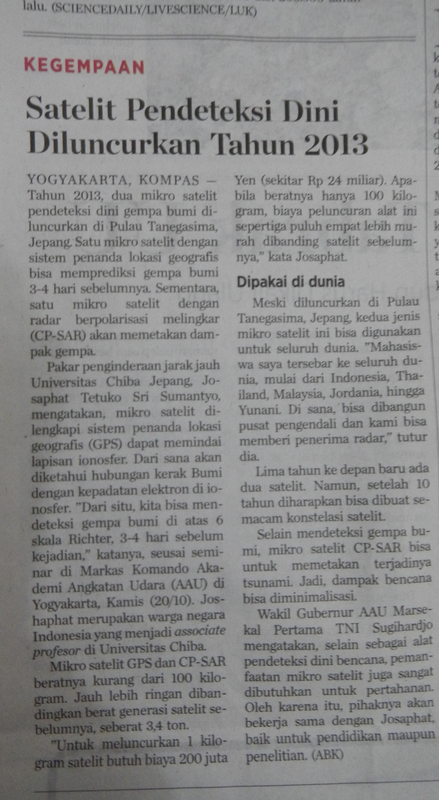 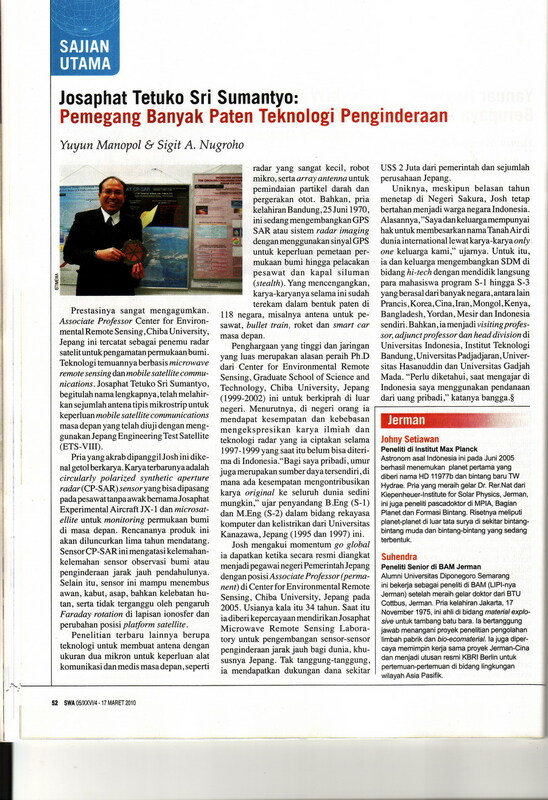 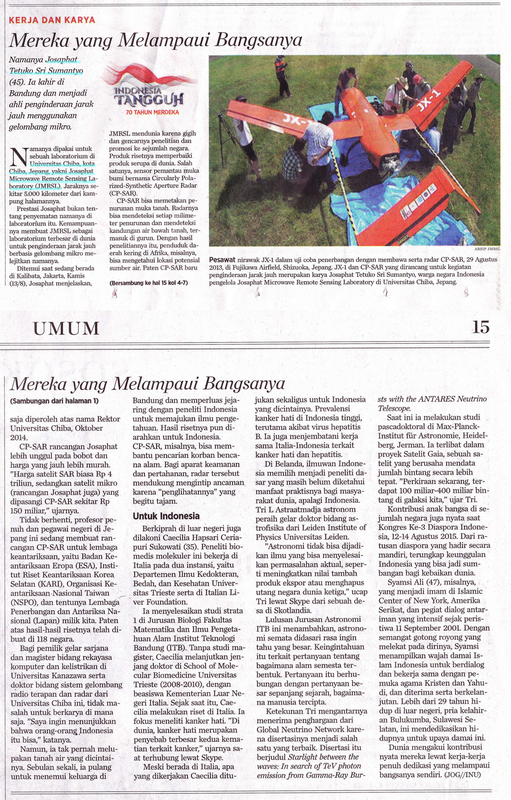 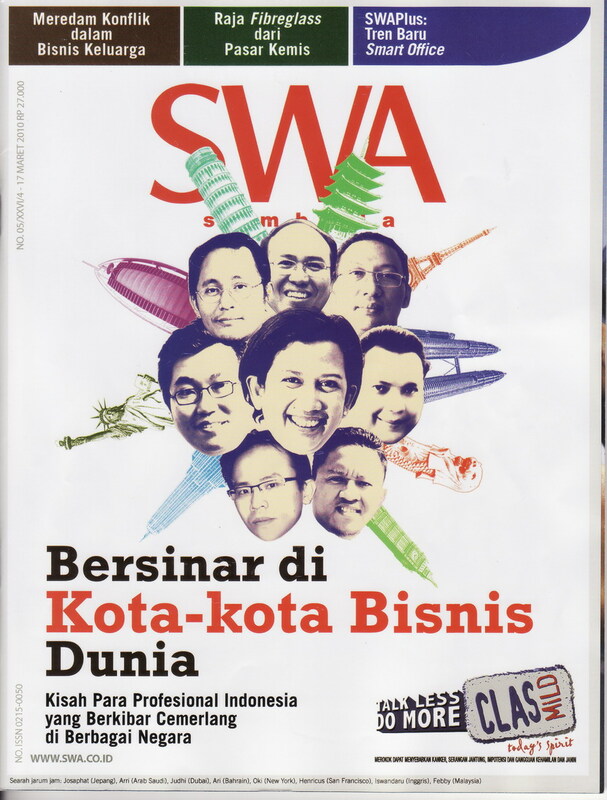 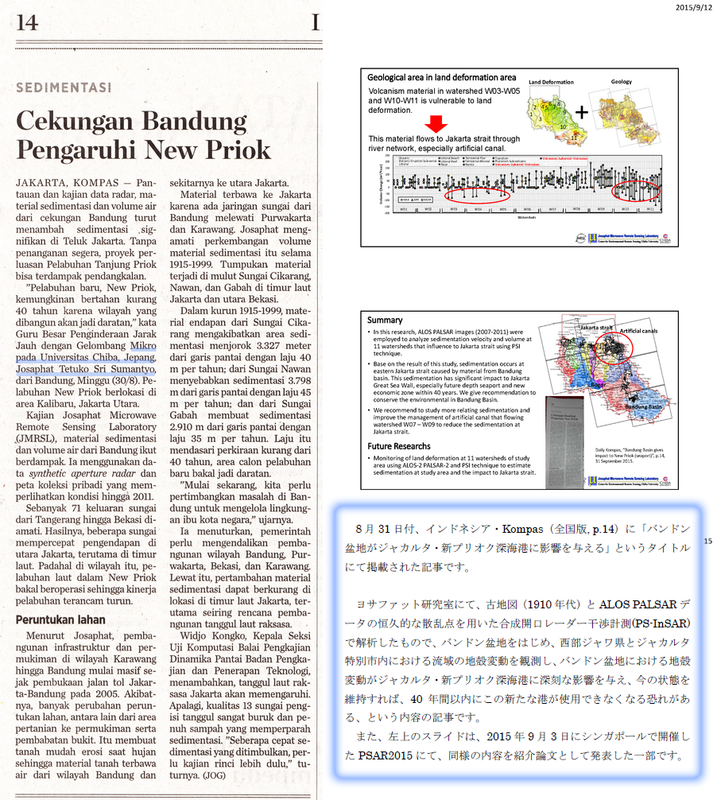 Vivanews : 31 Dec 2010 "Introduction of J.T.Sri Sumantyo Laboratory"
SWA(Indonesia): 17 Mar 2010 "CP-SAR Satellite by Dr.Josaphat T.S.Sumantyo"
Sankei Newspaper: 21 Nov 2007 "Global Tree Cover Map" (sample version) was carried. 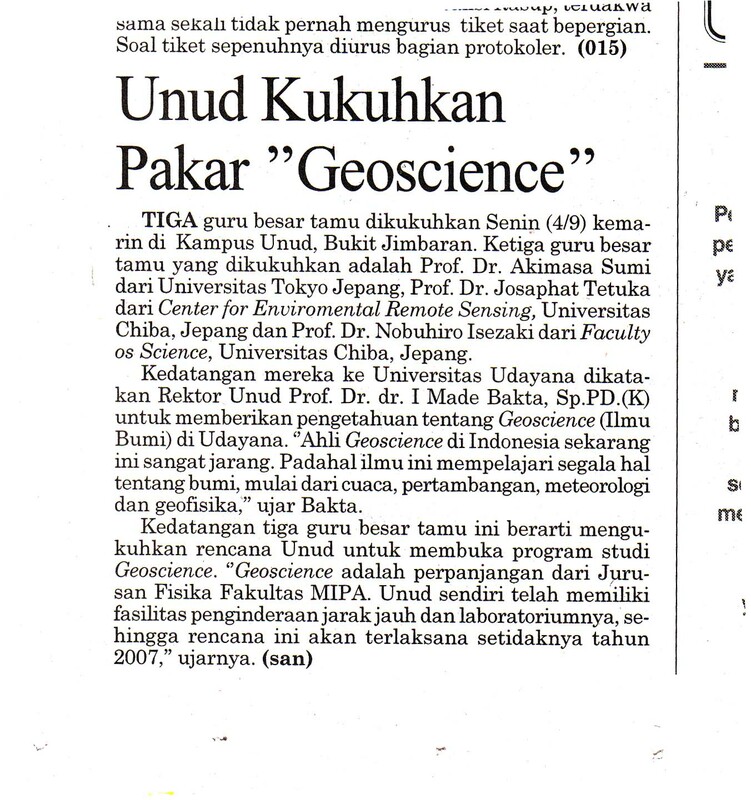 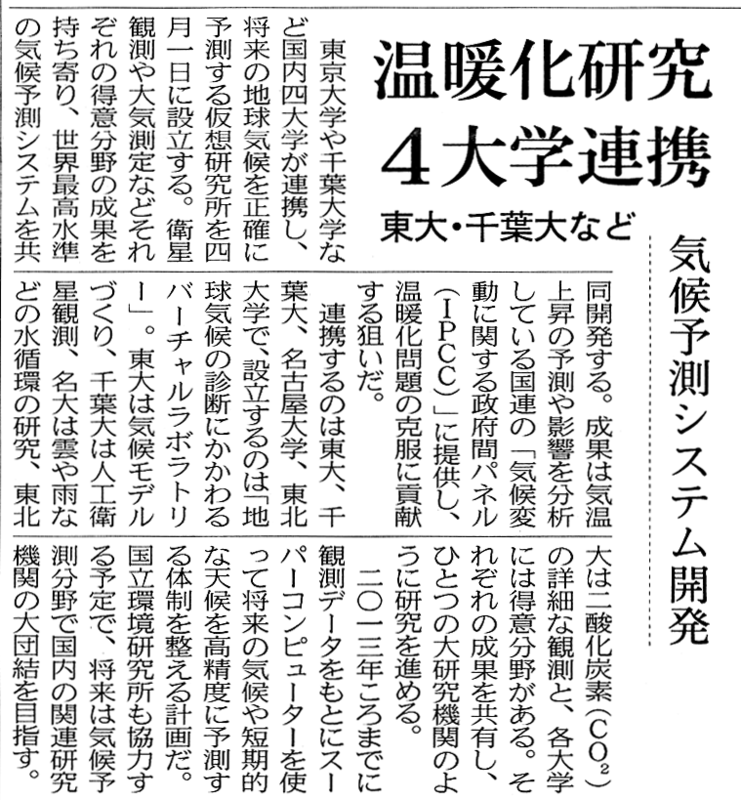 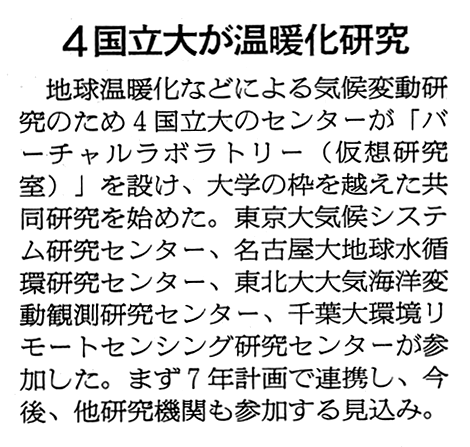 Asahi Newspaper : 20 April 2007 "Four National Universities research global warming"
Nikkei : 31 March 2007 "Four National Universities Collaboration : Development of weather forcast system"
Asahi Newspaper : 28 Apr 2005 "Josaphat Tetuko Sri Sumantyo : Communicate with satellite when mobile"
Mainichi Newspaper : 20 Apr 2005 "Excellent idea for venture"
Released to media a microsatellite, as a research model (Josaphat Lab) New! 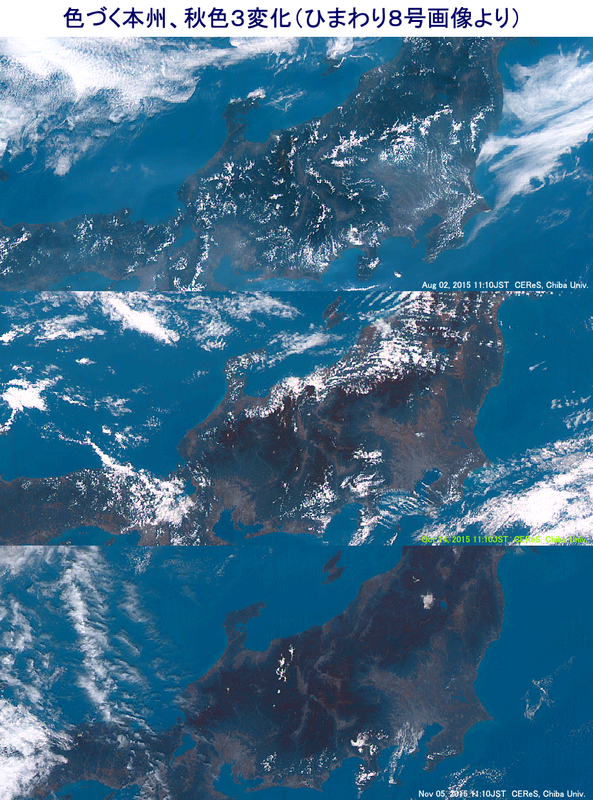 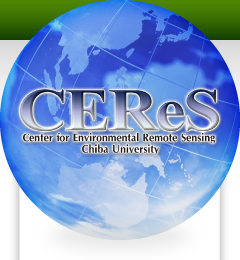 Copyright (C) 2011 Center for Environmental Remote Sensing, Chiba University, All Rights Reserved.